The organization has worked to maintain a reputation of providing progressive services to their members. They do this through four main programs: Funding, Training, Space, and Connections. The goal of the funding programs is to provide money to theaters of all sizes through a series of loans and grants supported by foundations, corporations, and New York City government agencies. They have given over 9,000 fully subsidized rehearsal space hours and over $1.2 million in the 2015 fiscal year. There is a technical assistance program to provide members with education in financial management, organizational development, fundraising, and other programs that are essential to successfully running a theater. There’s also a leadership program that provides education and support to members by using their connections to provide one-on-one consultations with professional art consultants. The organizations operate office and rehearsal spaces in both Brooklyn and Manhattan. 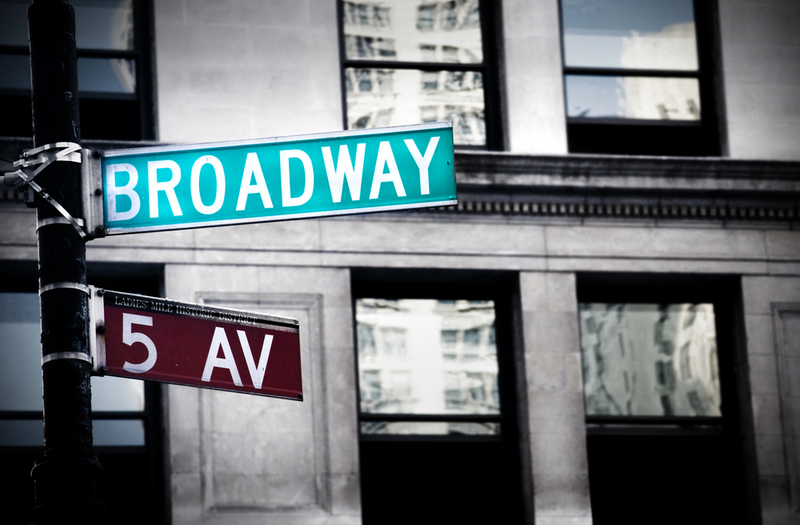 Soon, they will also have a performance space in Manhattan to offer members as well. Their goal is to provide member organizations with the spaces that they need at an affordable price. Theaters with a budget under $1 million can apply for subsidized rental prices. All theaters over this budget rent the space at a standard, non-subsidized rate. 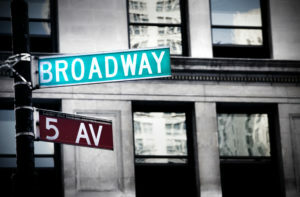 Using their power as a well respected organization in the theater community of New York City, they work to help get theaters of all sizes connected with industry leaders, organizations, and community groups. This ranges from employees to volunteers to vendors to audience members. For more than 40 years, the The Alliance of Resident Theatres/New York has helped support the local theater community. Without their help, many community-run playhouses wouldn’t be in existence.